While the makers of the TV show Taarak Mehta ka Ooltah Chashmah, have already started searching for a new actress for the character of Dayaben, Nidhi Bhanushali, who played the role of Sonu from Tappu Sena, has also left the show. Nidhi Bhanushali who played the role of Aatmaram Bhide’s daughter in the sitcom has left the show to focus on her studies. The news of Disha Vakani leaving the show has already left the audience disheartened and now the Nidhi’s exit from the show is also another setback. Reports say that before bringing a new Dayaben on the show, the makers wish to bring back Sonu. In a recent episode, the makers showed that Sonu has gone for a month long workshop in Delhi. The producers want to re-introduce her character and they have already begun auditioning a new face to essay the role. The character of Sonu is an integral part of Tappu Sena in the TV series and so the producers want a new face to play her role. Earlier the makers had introduced Raj Anadkat as the new Tappu in the series in a grand way and the actor continues to win the hearts of the audience. 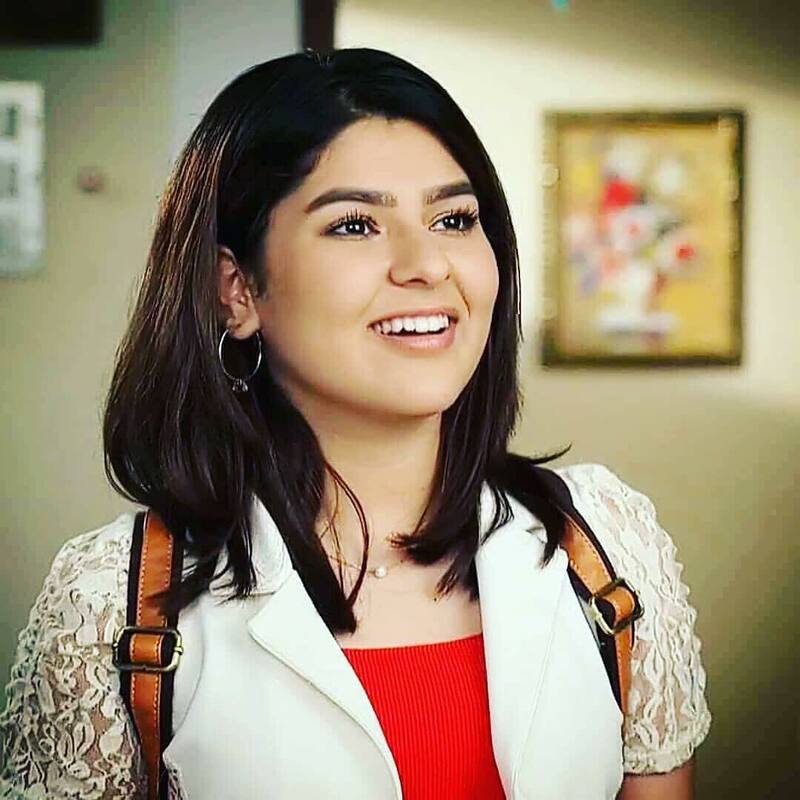 The character of Tappu was earlier played by Bhavya Gandhi, who left the show to pursue more opportunities in showbiz.